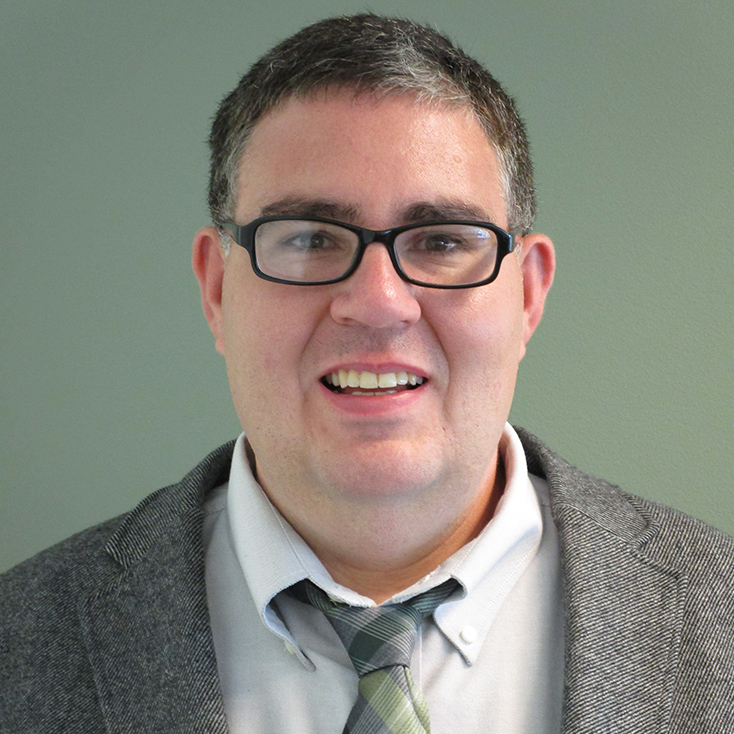 Timothy C. Hemmis is Assistant Professor of History with a specialization in Early American History. His research focuses on empire, identity, war and society in Revolutionary America (1750-1815). His current book project, Trading Identities: National Identity, Loyalty, and Backcountry Merchants in Revolutionary America, 1740–1816, explores the identity of frontier merchants and how they navigated a revolutionary new world. His next project, tentatively titled Mapping the Republic: Early American Geographers and Surveyors and the Creation of the United States, 1775-1815, examines Early American geographers and how their work helped define the America Republic. Dr. Hemmis teaches a variety of Early American History courses including Colonial America, Revolutionary America, Early Republic, American Military History, and American Borderlands History. He also teaches several specialized courses such as Early America on Film (which is part of the Film Studies Minor), and the History of Witchcraft. In all his classes, Dr. Hemmis uses a mixture of lecture and discussions based on the level and topic of the course. He assigns essays based on recent and classic history monographs that expose students to larger historical ideas. By the end of any course, students should be able to think critically about historical concepts and to develop their own thoughts of the past.